Sometimes even the smart, majestic dolphin could use a hand. 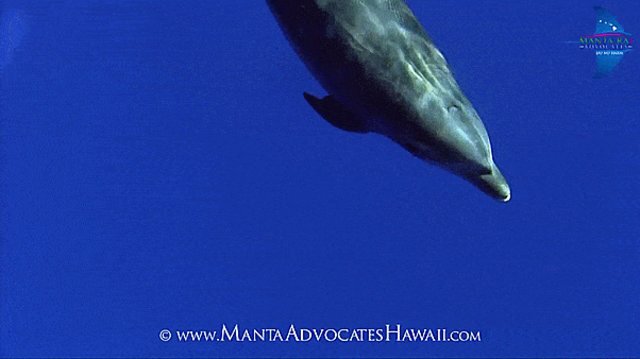 This wild bottlenose was tangled up in hook and line - from his mouth to his fin - when he swam up to divers off the Kona Coast in Hawaii in 2013. 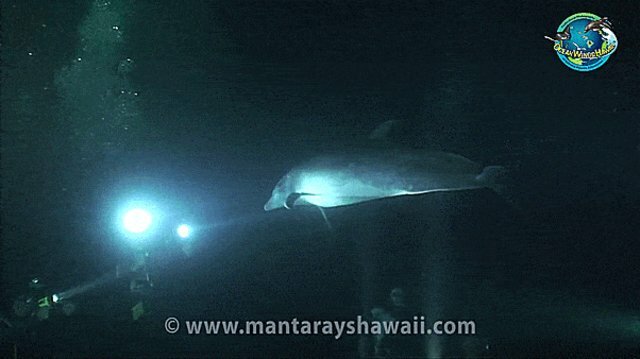 The dolphin was swimming stiffly as he approached. 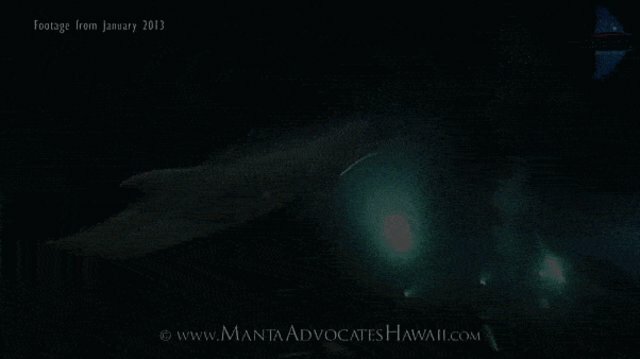 Divers noticed an unusual rigidness to the dolphin's movements as he swam among the manta rays during their feeding time. 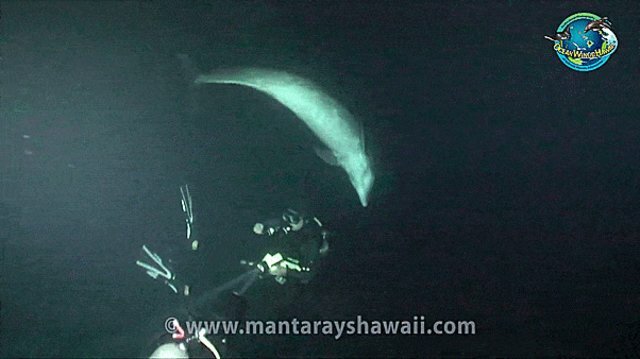 He hovered around the floating divers before descending to the lamplight of the more experienced dive instructors. 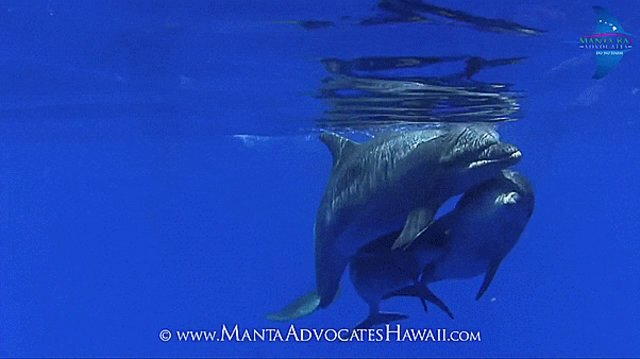 At first, they didn't try to interfere with the wild cetacean. Not getting involved is definitely the smartest course of action when a wild animal has presented himself, especially when you're on his turf. 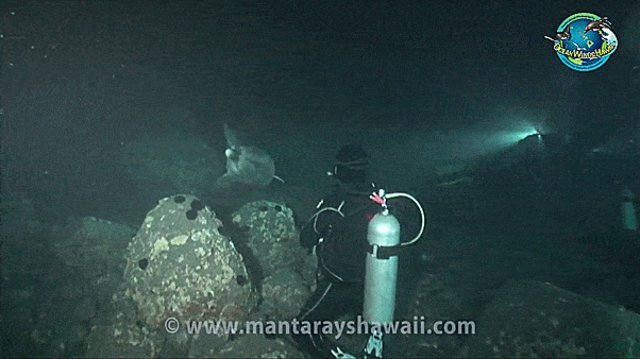 But this dolphin lingered around the deeper divers. When he approached again, he seemed to be asking for their help. 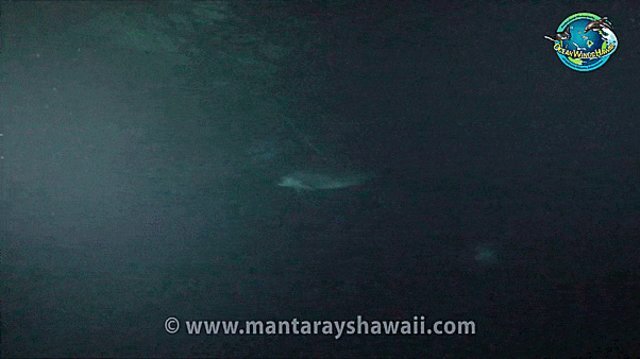 One of the instructors noticed some line caught around the dolphin's fin. 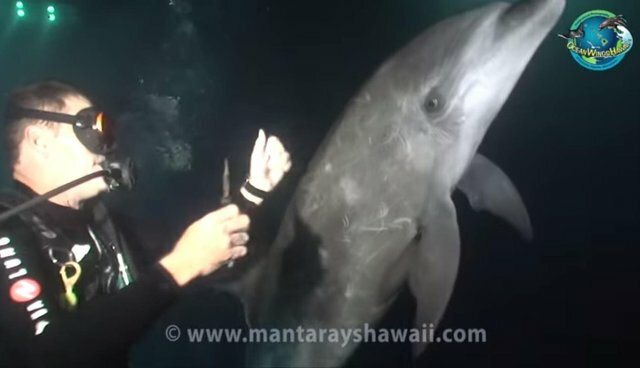 After the dolphin showed him the fin up close, dive instructor Keller Laros struggled to untangle the line with his bare hands while the dolphin floated in a slow circle around him. Unable to get the captured critter's fin unstuck, he pulled out some heavy-duty scissors. He was finally able to cut away some of the line that constricted the dolphin's movement. After a concerted effort, the dolphin was free! 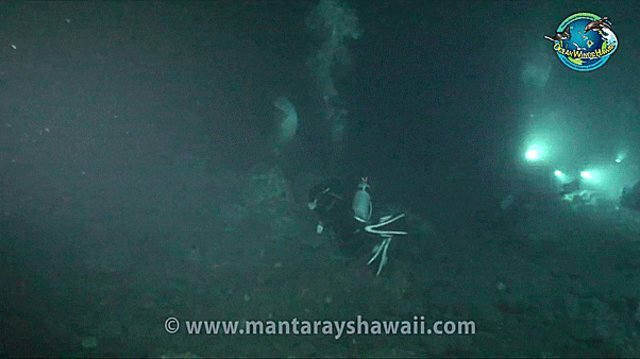 Assisted by other divers, Laros was able to remove the line, hook and all. 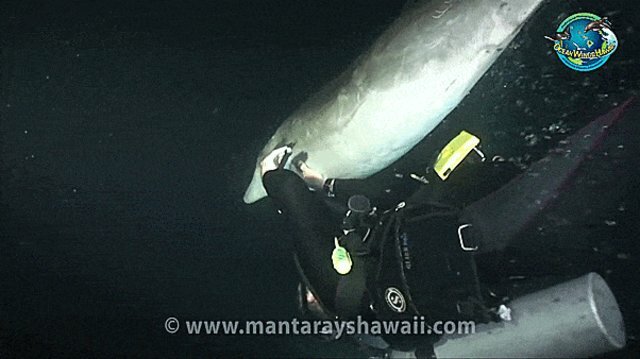 The dolphin had to go up for air in the middle of it all, but the divers were determined to untangle that cetacean and help him move freely! 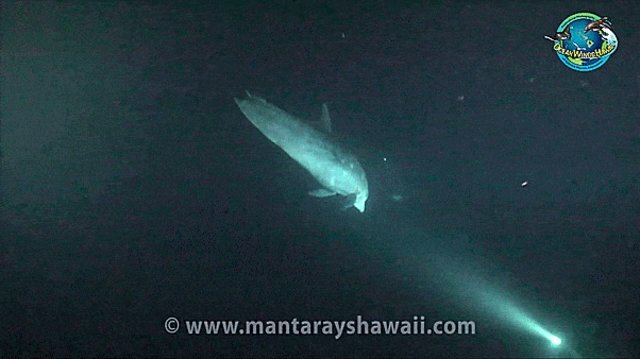 Turns out, locals dubbed the dolphin "Notch." 'Cause he has a notch in his back. Get it?? He's also got a distinguishing scar behind his left eye. Notch showed up a year later to visit with a few pals! That's Notch, all right! On March 30, 2014, he swam through the neighborhood again, and two of his friends came along for the ride. Notch appeared to be thriving, even throwing down some courtship dance moves!